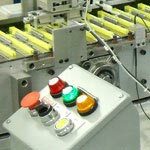 Custom Plastic Injection Molding – "Made in the USA"
©2008–2019 Autronic Plastics Inc. All rights reserved. Site by Innovative Images. 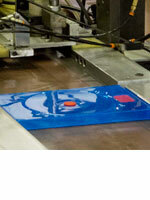 Autronic Plastics, Inc. succeeds where many other molders have failed. API specializes in working with difficult to process, engineering resins and high percentage glass filled materials. 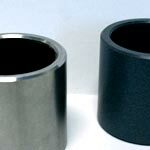 Autronic Plastics, Inc. can help you bring your idea from concept to completion. API is a full service custom plastic injection molder that works with customers to design and develop new products, engineers prototypes, builds molds, and manufactures plastic parts all under the same roof in Long Island, NY. API makes and tests prototypes to ensure product design will meet every standard imaginable. API's prototype evaluation for functional and performance analysis as well as manufacturability ensures your product is designed "Right the First Time"
Experienced API designers and engineers work with you directly to bring your design concept to reality. The Autronic Plastics team works to improve client product ideas and helps to design plastic products for manufacturability and cost efficiency. API Designers and Engineers can work with customers to create or improve 2-D prints and 3-D models. Autronic Plastics, Inc. can reverse engineer metal, composite, or plastic injection molded parts and can work with you to re-design, re-engineer, or re-produce those components. API is experienced in molding all thermoplastics, specializing in engineering, high performance, and glass reinforced resins. 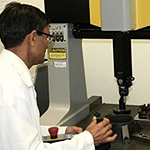 Autronic Plastics, Inc. has experience transferring existing plastic injection molds, can reverse engineer existing parts, and can trouble-shoot problematic components to achieve superior performance and functionality. 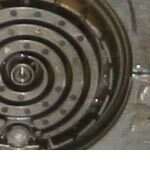 The API engineers and designers have over 250 years of combined experience and strive to exceed our customer's expectations. Our engineers become a valuable extension of your product development team.